Terry Greenhut has been showing people how to make good money in the auto repair and transmission business since 1980 when he started writing shop management bulletins for the various industry Trade Association publications. Terry Greenhut has owned and operated a successful Transmission/General Repair Facility in a suburb of New York City since 1975. Terry started out the same way most shop owners do, with mechanical ability and little else. After about a year in business he figured out that his high quality work was too valuable to give away at the low prices he was quoting. So he set out to learn how to sell properly and manage his business for profit. Terry has held many trade association offices, including that of Associate Executive Director of the Automatic Transmission Re-builders Association, where he produced monthly Management Bulletins and wrote his Management Operations Manual for the transmission industry. He then developed the two day Sales and Management Seminar for the entire auto repair industry that he now conducts across the United States and Canada. Since 1984, Terry’s course has helped over 18,000 shop owners and managers significantly increase their level of success in the Automotive Industry. 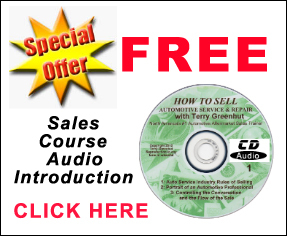 It’s geared to teach anyone in the business how to sell to retail, wholesale, and fleet customers at the best possible profit. Terry Greenhut held the position of Management Editor for Transmission Digest, and has written numerous articles for Motor Magazine, Motor Service, The California Independent (ASC Newsletter) and Undercar Digest. 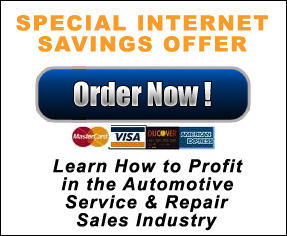 Terry is regarded as one of the top speakers in the auto repair industry because he gives real world solutions that can be applied to shop problems immediately. 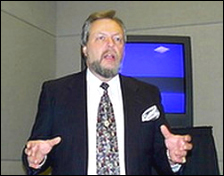 He produces approximately 35 of his own seminars each year and has Audio, Video and DVD Sales Training Packages available. Terry also does numerous speaking engagements for trade associations, warehouse distributors, franchise groups and manufacturers who understand that the future of the auto repair business depends on quality training. 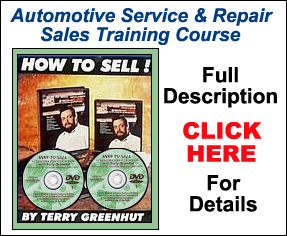 Terry Greenhut’s Automotivation Sales Training Course reveals the techniques and teaches the skills responsible for the Super Successful Automotive Service and Repair Businesses!